The GRASP Scientific Commission consists of 14 top specialists in great ape conservation. They include experts from each range state region, members of organizations like the IUCN’s Primate Specialist Group Section on Great Apes, and the International Primatological Society, as well as thematic experts specialized in zoonotic disease, economics or forestry. The Commission provides independent and scientifically sound expert advice on an ad hoc basis to the GRASP Secretariat and its projects, including publications, reports, surveys and fieldwork. Rich Bergl directs the Conservation, Education and Science Department at the North Carolina Zoo. He has been involved with wildlife conservation and research in Africa for twenty years. His current work focuses on how a range of technologies and sources of data can be used to make conservation efforts in Africa more effective. Dr. Bergl is a member of the Executive Committee of the IUCN/SSC Primate Specialist Group and the Scientific Commission of the UN Environment/UNESCO Great Ape Survival Partnership, serves on the Field Conservation and Research and Technology Committees of the Association of Zoos and Aquariums, and is a Conservation Fellow at the Wildlife Conservation Society. He is adjunct faculty in the Department of Evolutionary Anthropology at Duke University. Mary Katherine (“Katy”) Gonder is a biology professor at Drexel University, Director of the Bioko Biodiversity Protection Program, and Director of the Ganga Research Station at Mbam & Djerem National Park in Cameroon. She spent many years studying the genetic history of chimpanzees in Cameroon, leading to the discovery of a new subspecies of chimpanzee (P. t. ellioti, known colloquially as the Nigeria-Cameroon chimpanzee). Her current research with this species focuses on understanding gene-environment relationships in chimpanzees, including long-term socioecological research with the Ganga chimpanzee community. More broadly, Dr. Gonder leads a vibrant research group at Drexel that focuses on examining spatial patterns of biodiversity in central Africa; inferring the underlying evolutionary and ecological processes that generate the region’s rich biodiversity; and, using this knowledge to help inform conservation strategies in central Africa which recognize and integrate evolutionary patterns and the natural processes that produced them. 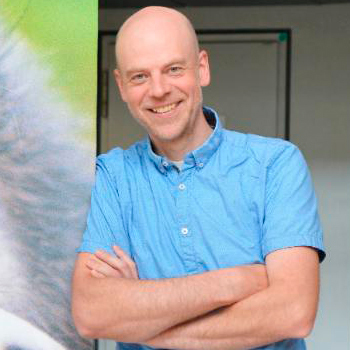 William Olupot studied primates for his graduate studies and received his doctorate in Ecology in 1999 from Purdue University. 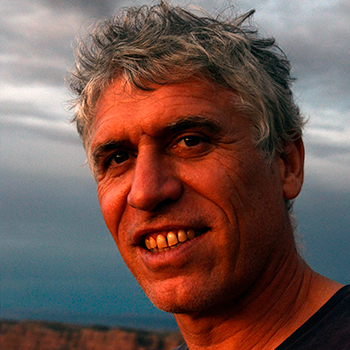 His work focuses on nature conservation in protected areas as well as settled lands. He has conducted research related to all of Uganda’s National Parks, major Forest Reserves and on settled landscapes in Uganda. William has more than 30 publications including two books. His work has contributed to strengthening nature conservation at local, national and global levels through informing protected area management, supporting policy development, networking for advocacy, community livelihood empowerment, landscape restoration and creating new research directions. 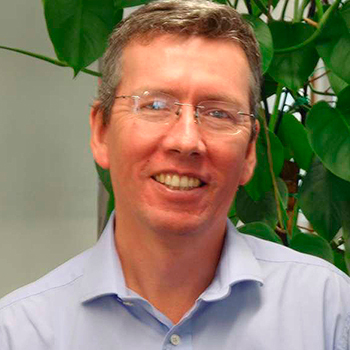 His current research focuses on unlocking the potential of existing opportunities for strengthening nature conservation outside protected areas and evaluating the effectiveness of various approaches – research, community eco-friendly enterprise support, tourism promotion, conservation education, and restoration planting – in strengthening protected areas. 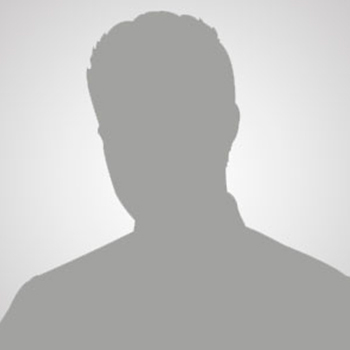 In addition to representing East Africa in the GRASP Scientific Commission, he is a member of IUCN Species Survival Commission Specialist Groups – African Primates section of the Primate Specialist Group, the Bird Redlist Authority, and Crane Specialist Group. He is a member of the Steering Committee of the International Partnership for the Satoyama Initiative and Executive Director of NATURE AND LIVELIHOODS, a Ugandan non-governmental conservation organization. 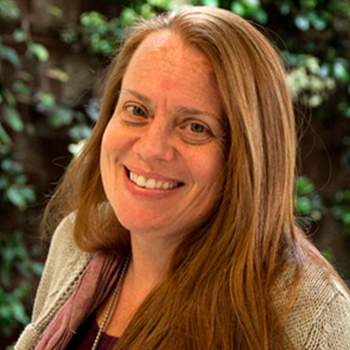 Karen Strier (BA, Swarthmore College; MA, PhD, Harvard University) is Vilas Research Professor and Irven DeVore Professor of Anthropology at the University of Wisconsin-Madison. She is an international authority on the endangered northern muriqui monkey, which she has been studying in the Brazilian Atlantic forest since 1982. 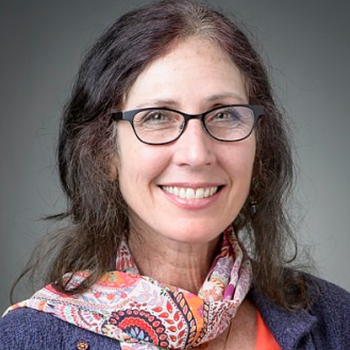 Her pioneering, long-term field research has been critical to conservation efforts on behalf of this species and has been influential in broadening comparative perspectives on primate behavioral and ecological diversity. She has authored or co-authored more than 120 journal articles and book chapters and is the author of Faces in the Forest: The Endangered Muriqui Monkeys of Brazil, and of Primate Behavioral Ecology, 5th edition. She is an elected member of the U.S. National Academy of Sciences, the American Academy of Arts and Sciences, and a fellow of the American Association for the Advancement of Sciences. Other distinctions include an Honorary Doctorate Degree from the University of Chicago and the Distinguished Primatologist Award from the American Society of Primatologists. 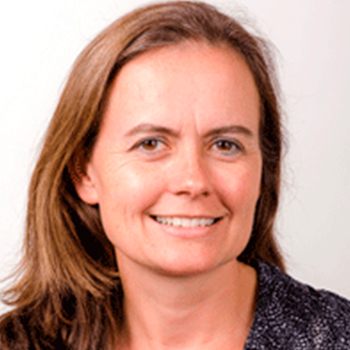 She is the President of the International Primatological Society. Marc is the co-founder of the French NGO Hutan, and run the Kinabatangan Orang-Utan Conservation Programme (KOCP), a community-based initiative located in Sabah, Malaysian Borneo. He is a scientific adviser for the Sabah Wildlife Department. Marc is also the co-founder of the ‘Borneo Futures Initiative’ that aims at providing cutting edge science to increase awareness, collaboration and understanding amongst decision makers, media, NGOs and the general public in Borneo. His expertise includes wildlife research, medicine, population management and policy formulation with 20 years of experience in wildlife range countries (Gabon, Congo, Saudi Arabia, Indonesia and Malaysia). 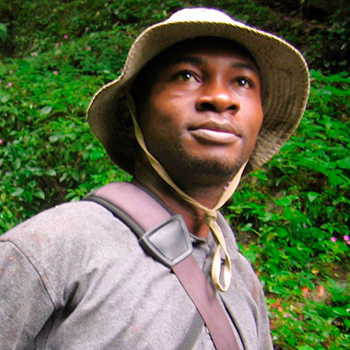 Inaoyom Imong has been involved in Cross River gorilla research and conservation efforts in Nigeria and Cameroon for over 14 years, and is currently the Director of the Cross River Landscape of Wildlife Conservation Society (WCS), Nigeria Programme. 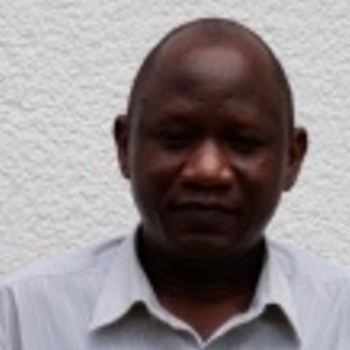 Imong has a PhD in Primatology from the Max Planck Institute for Evolutionary Anthropology, Germany, and a MSc in Conservation Biology from the A. P. Leventis Ornithological Research Institute, University of Jos, Nigeria. 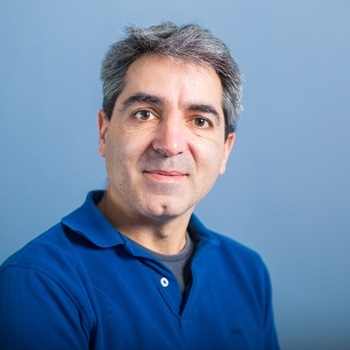 He is a member of the IUCN/SSC Primate Specialist Group, and a member of the Scientific Commission of the Great Apes Survival Partnership (GRASP). Imong received the GRASP-Ian Redmond Conservation Award in 2013, and the Whitley Award in 2015. His interests include ecological monitoring, protected area management, and community-based conservation. 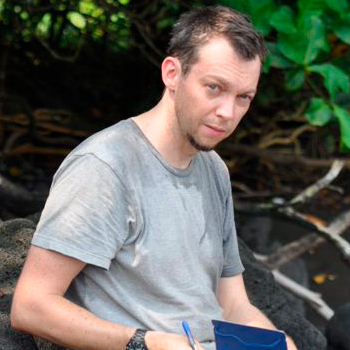 Hjalmar Kühl is a conservation scientist and ecologist working at the Max Planck Institute for Evolutionary Anthropology and the German Centre for Integrative Biodiversity Research (iDiv). 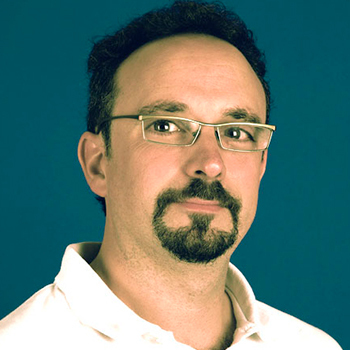 His work includes the assessment of great ape population status and the evaluation of conservation effectiveness, development of monitoring techniques, but also more fundamental research on the diversification and underlying evolutionary-ecological mechanisms in chimpanzees. 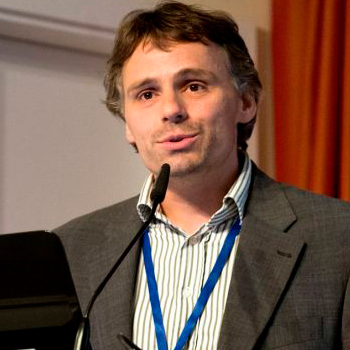 He is a member of the IUCN Primate Specialist Group and the GRASP Scientific Commission. 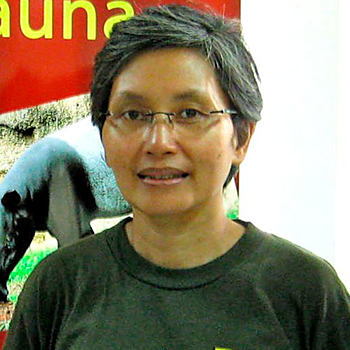 Sri Suci Utami Atmoko, primatologist, chairman of UNAS Primate Research Center and lecturer at Faculty of Biology, Universitas Nasional in Jakarta since 2002, more than 20 years involve in orangutan research and conservation. The research mainly conducted in Ketambe, Leuser National Park, Aceh, Sumatra, and later in Tuanan, Central Kalimantan with behavior, ecology, physiology and genetic as main subject. The conservation effort by supported orangutan conservation with field data; developed field guides, monitoring and awareness training for local NGO, local community, local government and university students; lecturer in several conservation program and universities both in Indonesia and abroad. Ms. Utami Atmoko has expertise in field work, film advisor, monitoring and awareness training, adult and non-formal education, and field staff also office management (BMP).